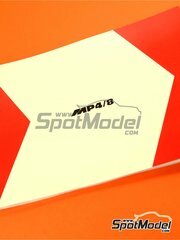 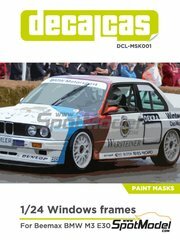 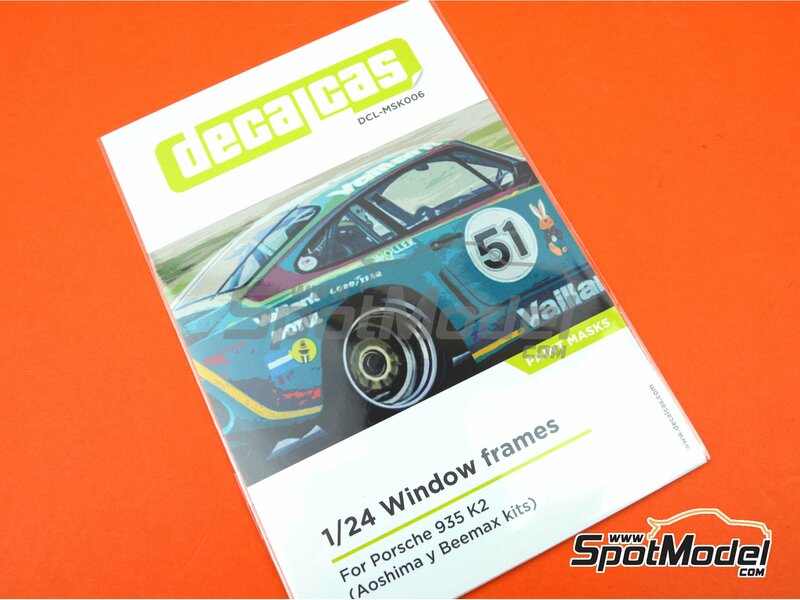 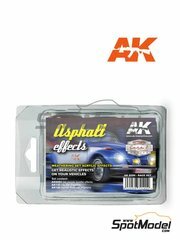 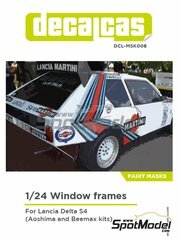 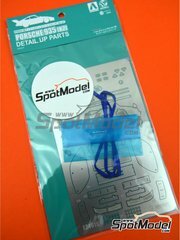 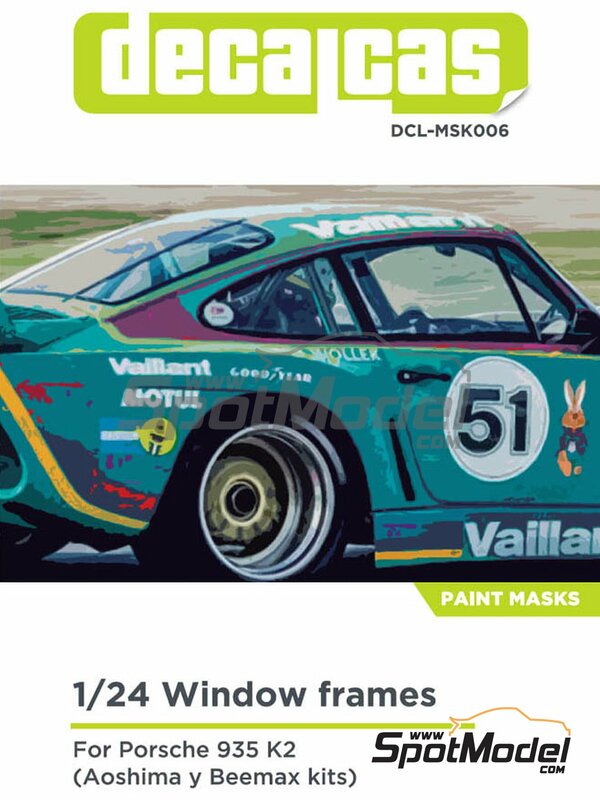 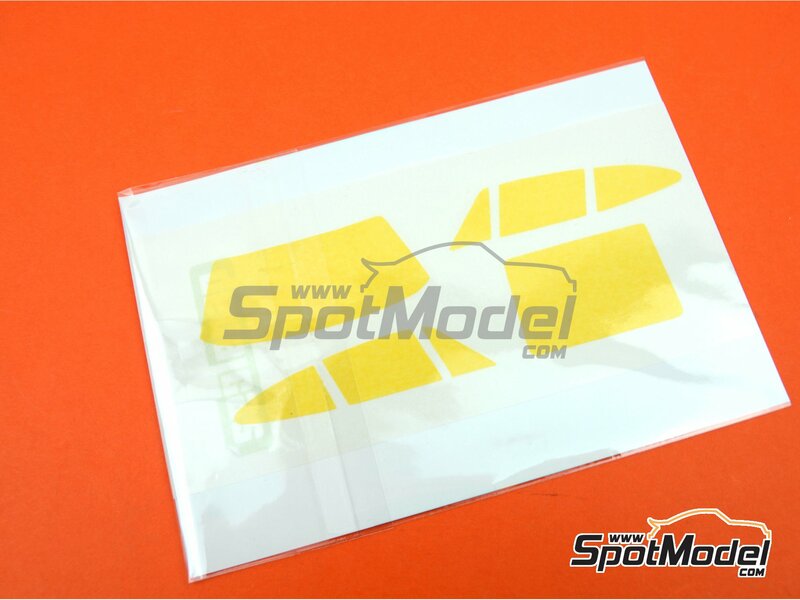 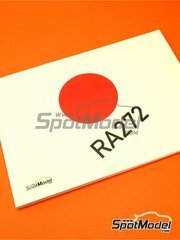 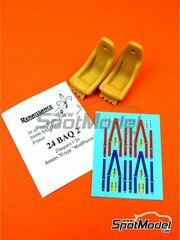 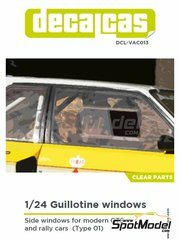 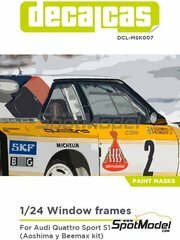 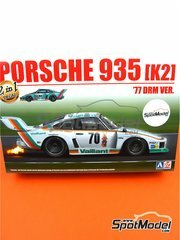 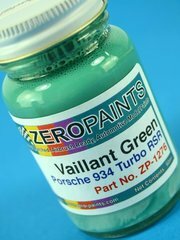 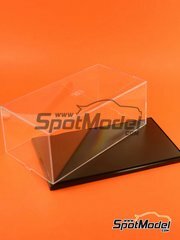 Set of Kabuki paper masksfor helping you paint the frames of Beemax / Aoshima Porsche 935 K2 windows.. 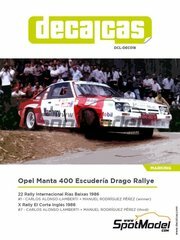 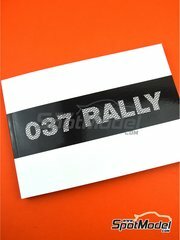 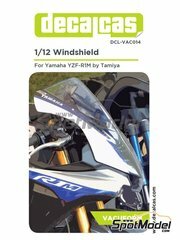 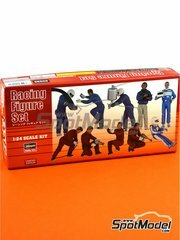 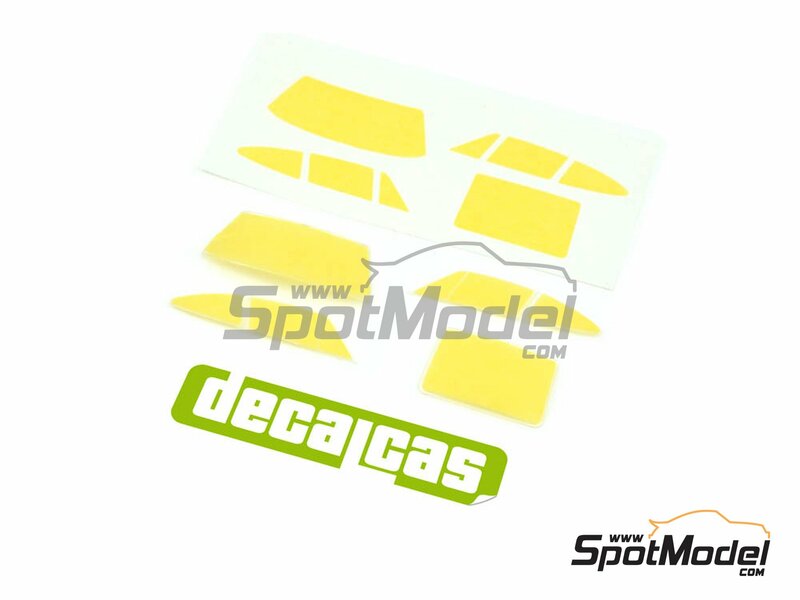 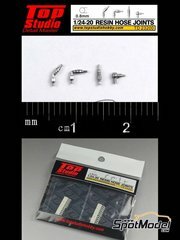 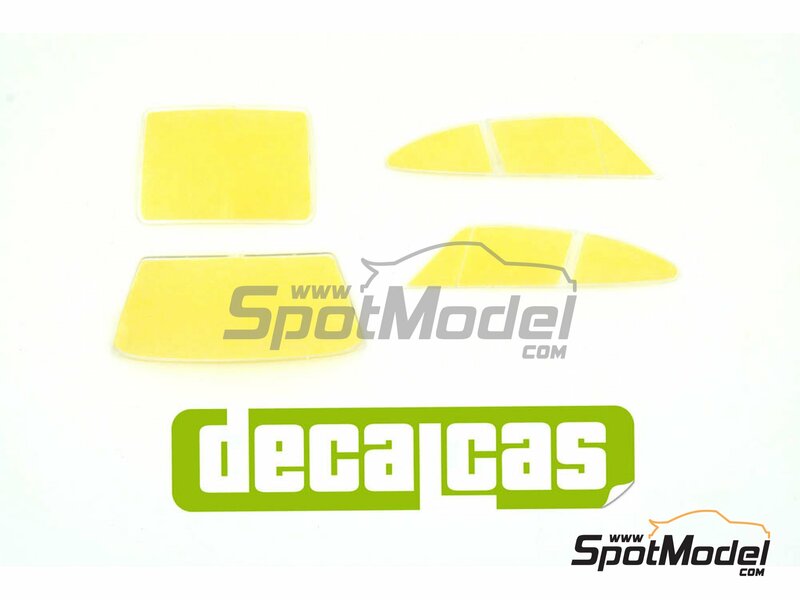 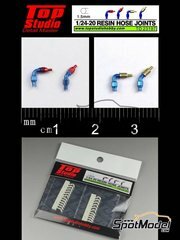 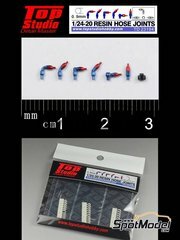 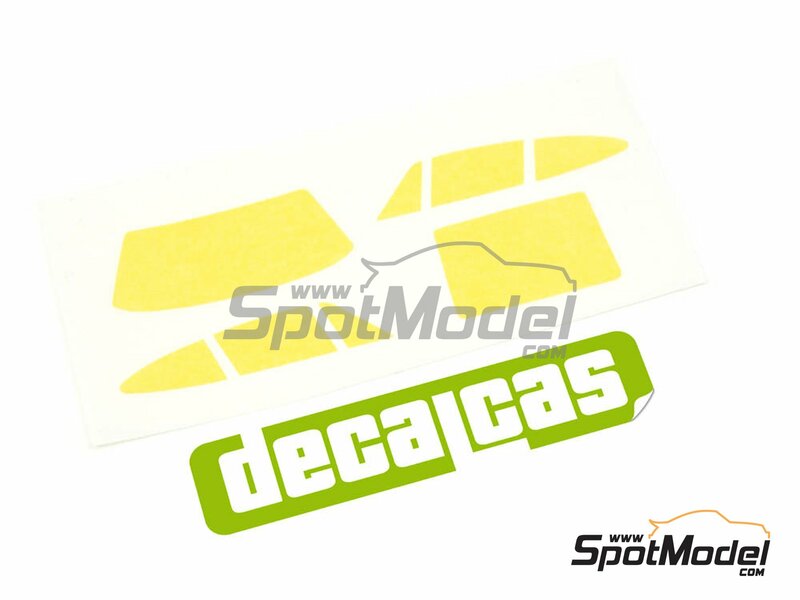 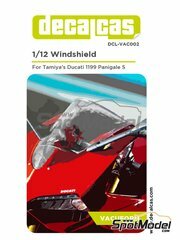 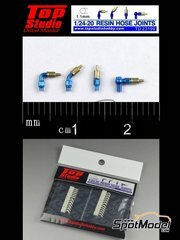 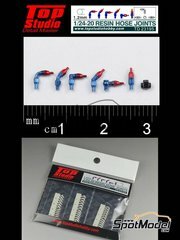 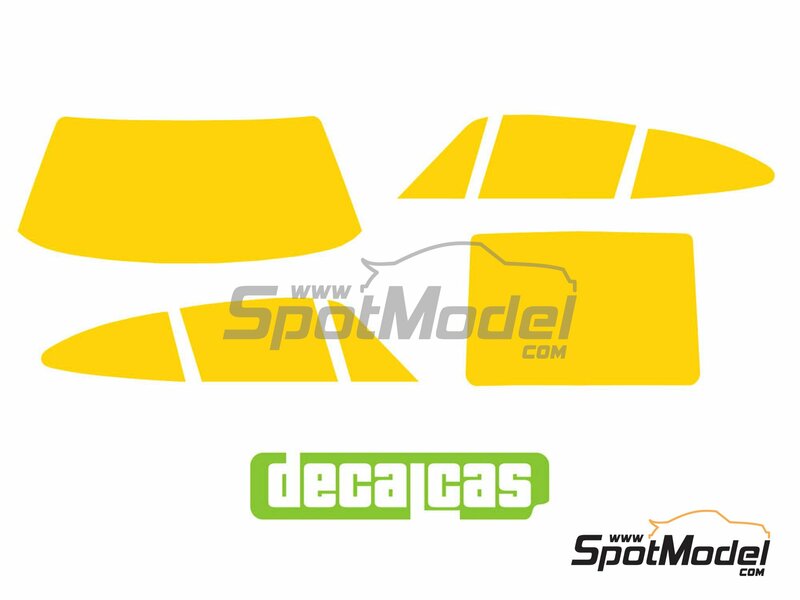 Manufactured by Decalcas in 1/24 scale with reference DCL-MSK006. 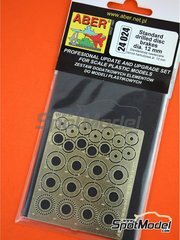 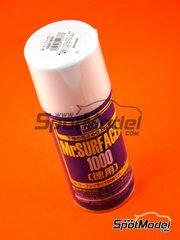 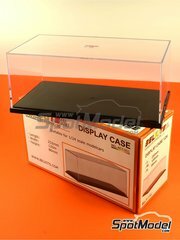 Package measures 101 mm x 191 mm x 1 mm (width x depth x height), weighting 8 g.